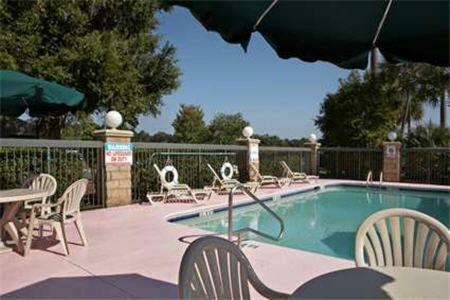 This hotel in Lake Park, Georgia offers an outdoor pool and sundeck, a hot continental breakfast and free Wi-Fi. 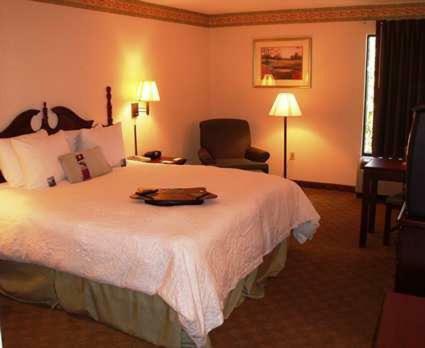 Wild Adventures Theme Park is 15 minutes’ drive away. 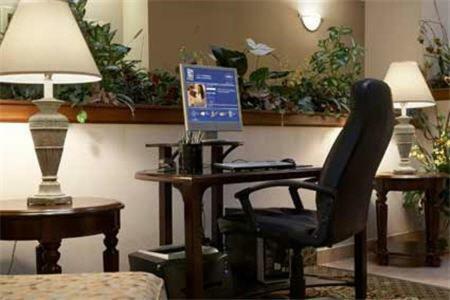 Lake Park Hampton Inn provides cable TV, a work desk and coffee maker in every room. 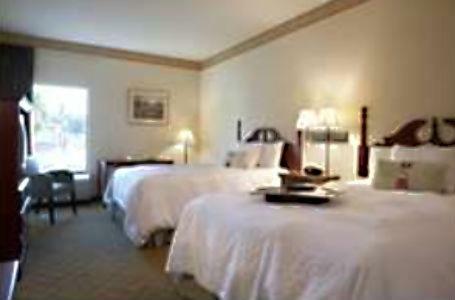 A seating area is offered and select rooms have a sofa bed. 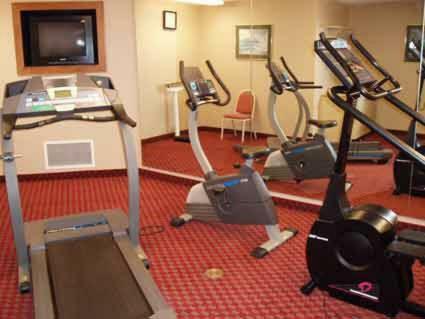 A gym is located on site and the full-service business center features printing, faxing and public notary services. 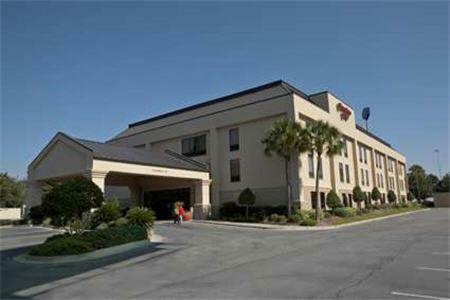 Hampton Inn Valdosta/Lake Park Area serves free, freshly baked cookies every night. 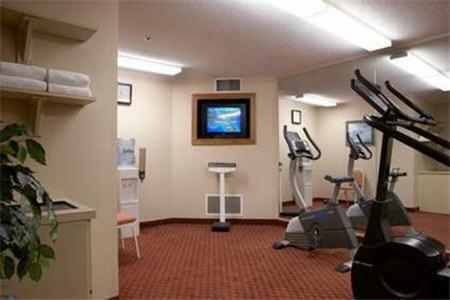 Lake Park Outlet Mall is less than 1 mile from this hotel and Valdosta Regional Airport is 8.3 miles away. 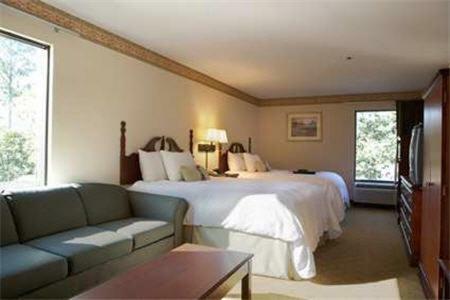 The Rainwater Conference Center is a 15-minute drive from this hotel. 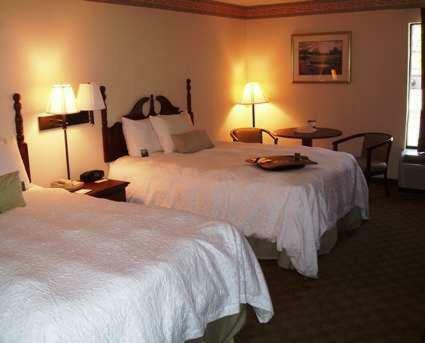 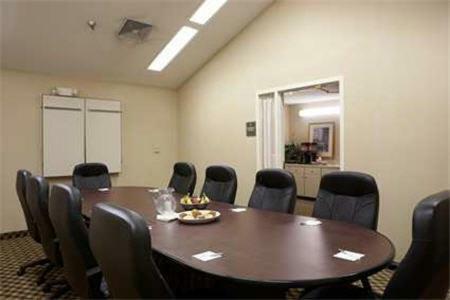 the hotel Hampton Inn Valdosta/Lake Park Area so we can give you detailed rates for the rooms in the desired period.